An observatory is an impressive tool for stargazing, and learning about Astronomy! Our mobile-observatory will allow educational outreach at local events, museums, and public venues across the Territory! This observatory will significantly help support Yukon's new Astronomy K to 12 curriculum, providing teachers and students the tools to meet their educational requirements. The new Yukon curriculum from K-12, that began last September, now includes Astronomy. Resources to support teachers for K-12 Astronomy are currently being developed between Consulta Meta I.M. Inc. and the Yukon Astronomical Society. The mobile-observatory will be built over the frame of a 20'-trailer, and could be pulled by a 3/4 or 1-ton truck. The observatory will be operated either manually, or remotely via the control room, or even, via an internet portal. The observatory itself is already built on a wooden skid (see attached), and will be detachable from the trailer, to be pulled by skidoo or ATV to more remote locations. This option is conceived for research and/or commercial purposes. 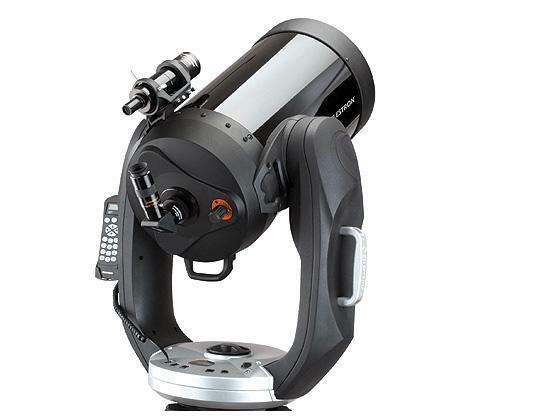 Telescope and observatory operations training will be provided by Consulta Meta to any instructor, interested in using this powerful educational tool. The camera on the telescope will be able to broadcast, via WiFi, the object being viewed to any smartphone or tablet within range. That means, students can view the information either individually, or by using a WiFi adapted projector or SmartBoard. If you would like more information regarding this project, please contact us directly.